FAIRFIELD — Police say a Newtown man stalked his ex-wife and left her fearing for her safety. 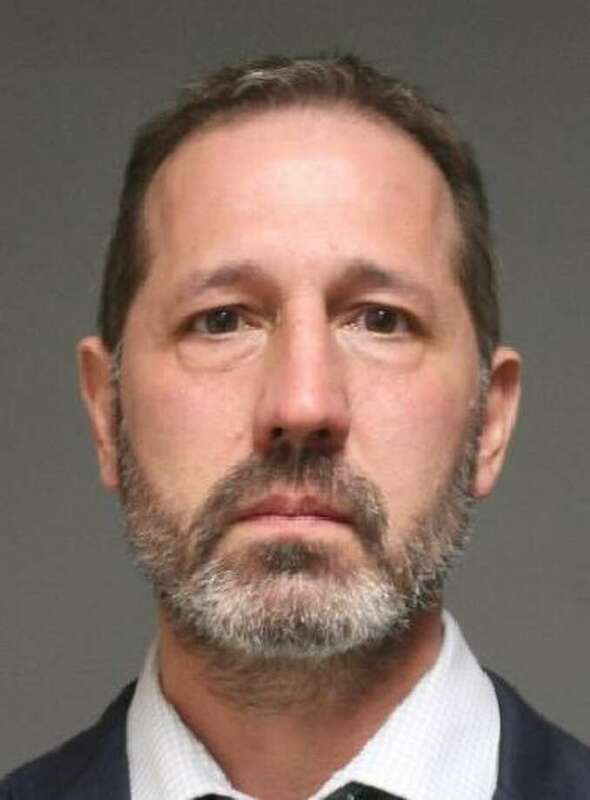 John D. Chiappetta, 50, was charged March 23 with second-degree stalking, risk of injury to a child, second-degree harassment, and falsely reporting an incident. The curriculum leader for secondary literacy and learning for Fairfield public schools, Chiappetta is currently on administrative leave. Chiappetta’s ex-wife called police in December and reported incidents she said began in October, shortly after he was asked to move out. She started hearing noises on the roof and found large tree branches on the roof, despite the fact that there were no trees overhanging the roof, police said. The noises persisted for several weeks. One night in November she said she poured a glass of wine and put the bottle into the refrigerator. She drank some of the wine and then went to a school concert. When she returned, she told police, the bottle was empty. In December, she found two window screens cut and bootprints in the mud underneath her dressing room window. On one occasion, she found her tires flattened, and her mechanic said he found six to eight puncture marks. Also that month, she said there were empty beer cans left near her home. She had backed over one of the cans as she was leaving the garage and said she disposed of that can. The next day, she found it on her front steps. She also received a Christmas card, printed from a computer, through the regular mail. The card had what police described as derogatory comments about her on it. According to police, the victim felt like someone was watching her and asked Chiappetta to check around the wooded area near the house. He said he found nothing suspicious, but when his ex-wife went out to look, she found an area of tall grass that had been matted down. It was about 30 feet from her home and gave a clear vantage point to the house. There were some cigarette butts and four empty Parliament cigarette packs on the ground. Chiapetta threw the cigarette packs away, police said. During their investigation, police sent several items of evidence to the state laboratory for DNA and fingerprint testing. Chiappetta eventually admitted to being responsible for the incidents his ex-wife reported. Chiappetta, who lives on Old Bethel Road, turned himself in at police headquarters March 23. He was being held on a $20,000 bond and was scheduled to appear in state Superior Court in Bridgeport on Monday.